Stunning Custom Built Home! 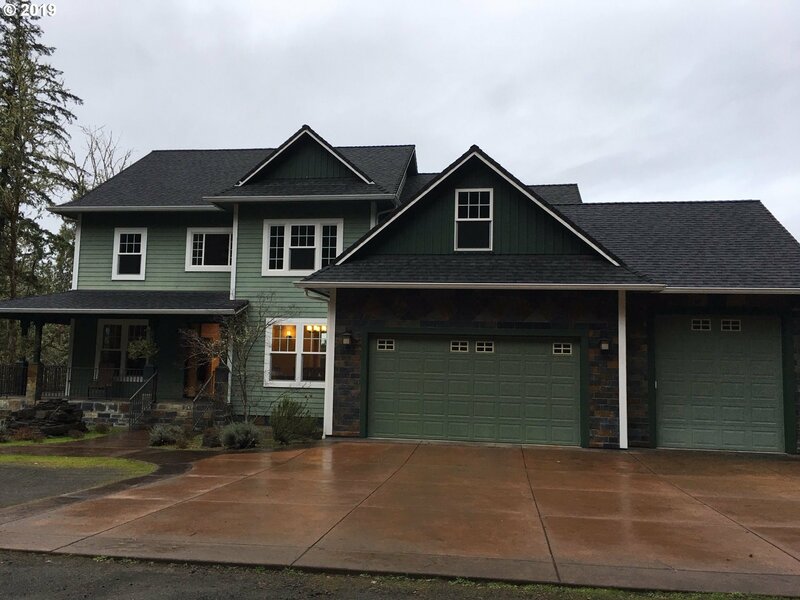 Timber frame construction with massive old growth Douglas Fir posts and beams, high ceilings, & open floor plan! Warm comfortable use of wood, tile, stone, granite, wwcarpet, lighting, and windows. Gourmet kitchen w/ builtin stainless appliances, 2 pantries, and beautiful cabinetry. Incredible Master suite! Theater/REC room. Very private setting minutes from CG Lake. Amazing Home!